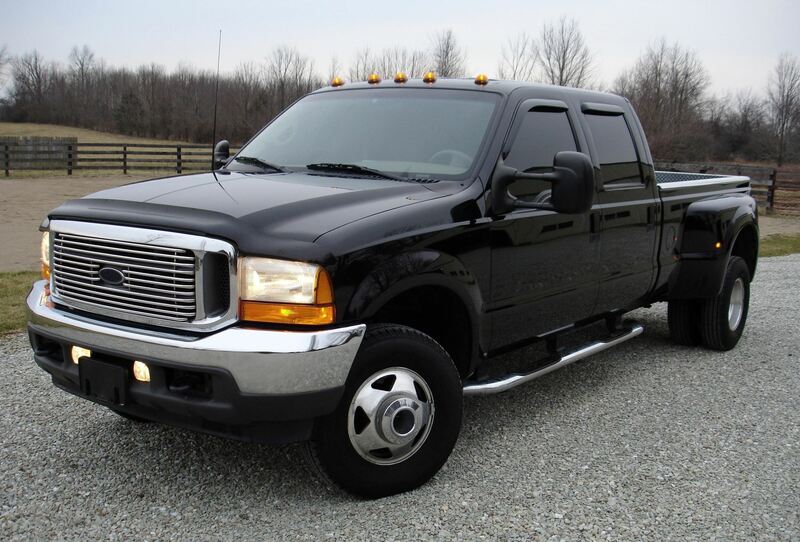 Q. I recently purchased a 2010 Ford F250 with a diesel engine in it. Having never owned a diesel before, what am I looking at for maintenance and how often should it be performed? A. Congrats on your new truck, I hope it serves you well for a long time and with the proper maintenance it will. This is by no means an exhaustive list, but if you do these basic things it will go a long way to maintain your diesel engine. • Change the oil every 3,500 to 5,000 miles depending on your driving habits. There are a lot of components in a diesel engine that the oil controls, so you definitely don't want the oil thinned out by fuel from the regeneration system present in your truck. • Check the coolant every 15,000 miles for acid content and general quality. You can do this with a dip-strip. • Change the coolant every 30,000 miles. This is very important on a diesel engine because the coolant tends to get acidic and will damage internal engine components. • Change the fuel filter every 15,000 miles. • Keep an eye on the air filter, also. It can get wet from the way the venting system works and if it does, the filter can come apart and get sucked into the turbo system. • If you ever get a "check engine" warning light, have it checked immediately to avoid any breakdowns.